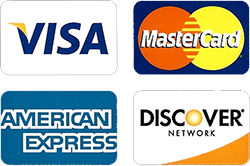 A lot of people see tree companies as just a business that removes large trees. They fail to see the many other things a tree expert can offer. I pride myself on offering services that a normal tree company would stray away from. Let me use a story as an example. Two years ago, after Hurricane Irene, I was informed of a cherry tree that was partially uprooted at Haledon Boro Hall. 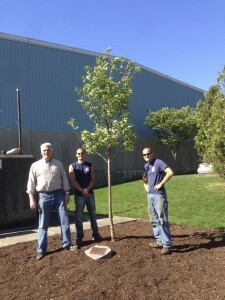 This tree was dedicated to a former employee after her death. Instead of just removing the tree, I felt it was very possible to save it by pulling it up, bracing it, and allowing the roots to re-establish. So we did just that. The next year the tree bloomed just as it always did. The tree was on its way to recovery, until October, 29 2012. Hurricane Sandy hit New Jersey’s shores and left a path of destruction. 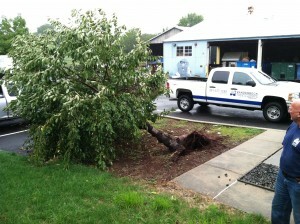 One of the victims of this storm was the cherry tree we tried to save. The cherry tree was no match to the devastating winds Sandy produced. 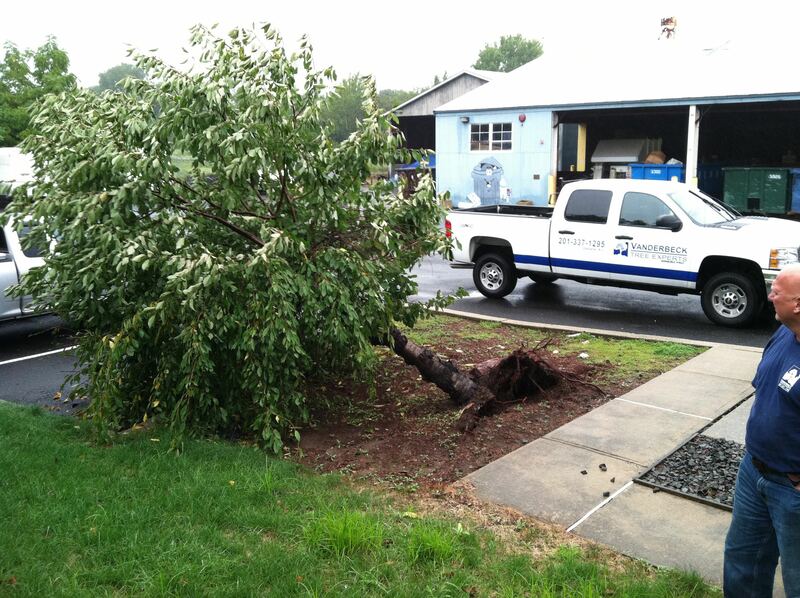 Without loosing complete hope, Vanderbeck Tree Experts decided to replace this tree on Arbor Day 2013. 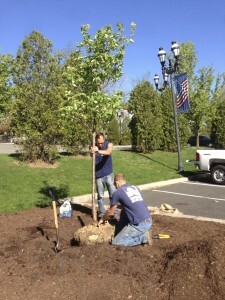 Haledon was approached with the idea and they were more then grateful to have the tree replaced. 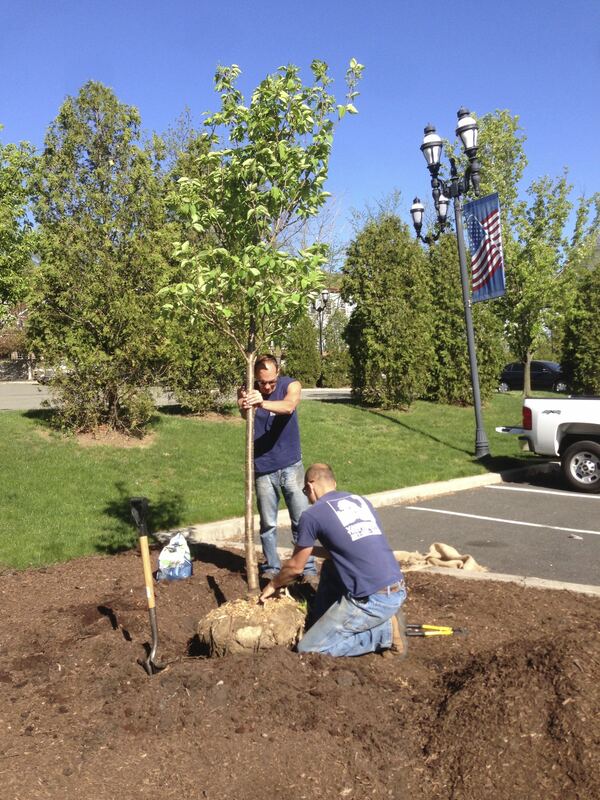 This morning, shovels in hand, we replaced the lost tree with a Japanese Tree Lilac. 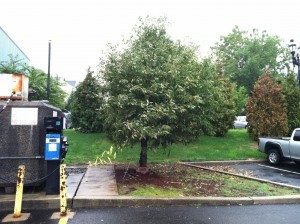 This tree is a flowering, urban tolerant tree. I am glad for the opportunity to replace this lost tree and look forward to visiting the tree in the future.